You have heard of Inky Deals which is one of the leading deals websites in the design community, with an extended family of more than 300,000 design enthusiasts. I’m sure that by now you already noticed that they’re trying to come up only with high-quality resources that will help you save time and make your projects shine. 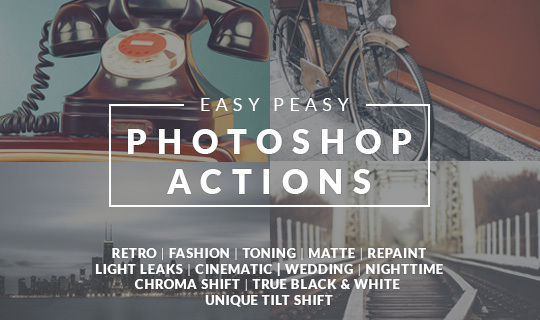 This time we decided to share with you some photography-related resources and are happy to present you a brand-new collection of top-of-the line Photoshop Actions: Easy Peasy Photoshop Actions – 71 Super Premium Actions for Only $24! 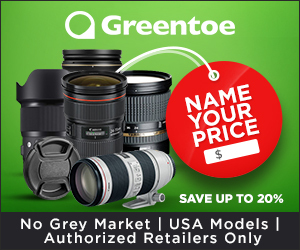 As Inky Deals are our friends, they offer you an exclusive discount coupon: PHOTODOTO30 so you can grab this deal with an extra 30% discount. 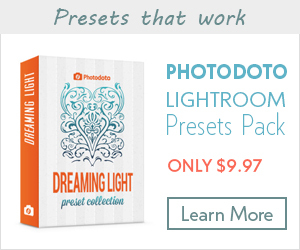 It means that you as a Photodoto reader can buy these high-quality fabulous actions for only $17 instead of $24. and more! 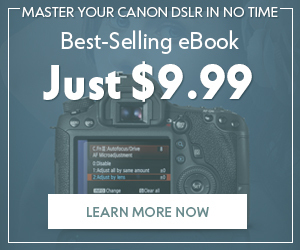 With these actions you will be able to give your images a vibrant look in just a matter of seconds! 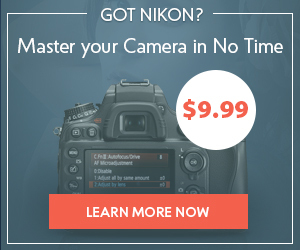 Why waste precious hours on tweaking the effects when you can have them at your fingertips for only $24? These Photoshop actions can be used to spice up your Christmas photo sessions or help you to design great greeting cards. 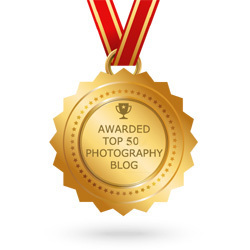 Don’t forget to use the coupon code: PHOTODOTO30 at checkout for 30% discount! Please, hurry up! The deal ends up pretty soon!